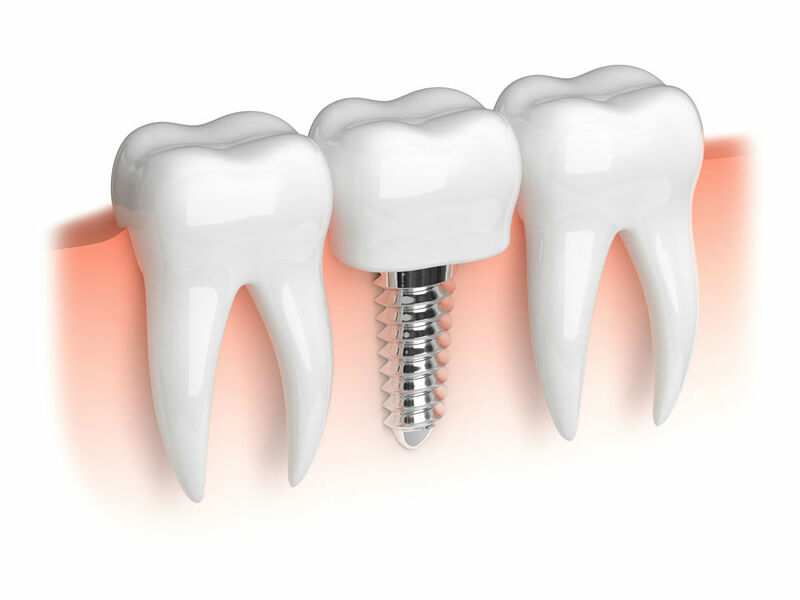 Dental implants are typically placed and restored over two stages. At Fenton Dental we perform comprehensive consultations to ensure the proper planning of any implant treatments. At this time we will provide a detailed treatment plan that will detail the processes and costs involved. We are also able to use dental implants to improve the function of loose or poorly fitting dentures.